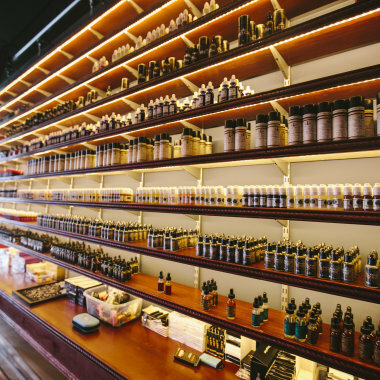 The Most Robust Eliquid Selection! VapeEscape is your premier source for eLiquids, Vape hardware, and CBD products. Featuring locations in Wilmington, DE and Newark, DE. 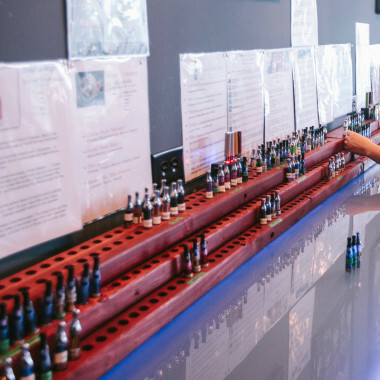 With our educated staff, self-serve tasting bar, and mind-boggling selection of eLiquids, we strive to meet the needs of experienced and advanced vapers alike! 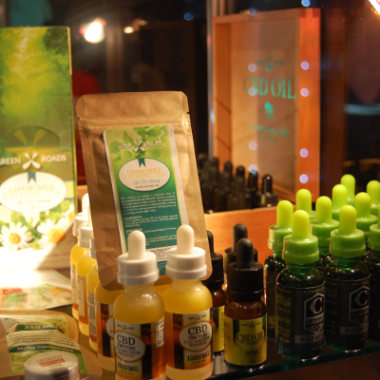 VapeEscape is the premier source for CBD products. We carry the largest selection in the area, with the most premium manufacturers, strengths, and and equipment to suite every need! 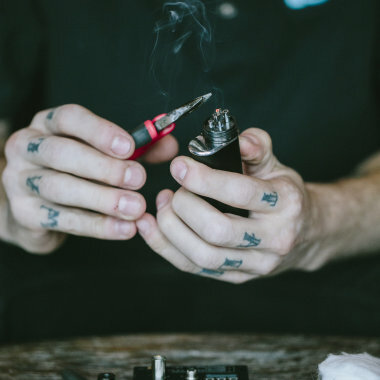 We offer a full selection of coil building materials, tools, and even classes for the advanced vaper! Coils can also be built on-demand for our customers by our staff. We keep hundreds of liquids in stock, with a huge liquid wall to compliment our tasting bar. We offer a self-serve tasting bar for hundreds of flavors. Simply grab a tank, screw on a battery, and taste-test flavors from a wide variety of liquid manufacturers. Customer service is our top priority. Our staff consists of helpful, friendly vapers ready to answer your questions. 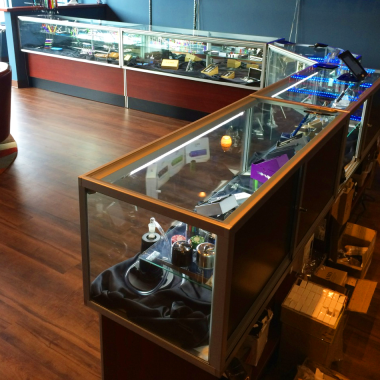 From the beginner to the advanced vaper, we carry a wide selection of electronic cigarettes catered to any user. EVODs, MODS, APVs, tanks, it’s all here!